Contains SPF 30. 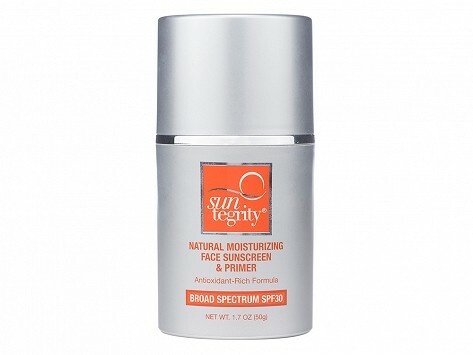 Natural, moisturizing, mineral formula for sensitive skin types. Choice natural ingredients include aloe vera, jojoba, sunflower, pomegranate, cucumber, and green tea. Dimensions (in packaging): 2" x 2" x 3.63"
Doesn’t make my eyes tear, nontoxic, very fast easy pump, like the silver pump container looks nice left out, too. Not greasy. Reordering! 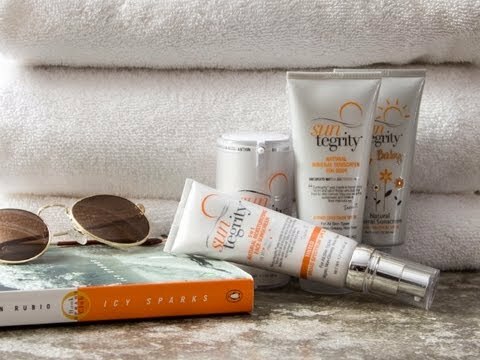 With her natural, healthy approach to sun care, Tricia makes it easy to adopt good habits. Her heartfelt message of hope seals the deal.